With the premature disappearance of Kinect, many titles that used exclusively the device of Microsoft have been relegated to oblivion, but one of them, Air Guitar Warrior, adapts to the standard command of the console to reach more public and take the surreal rock to all players. 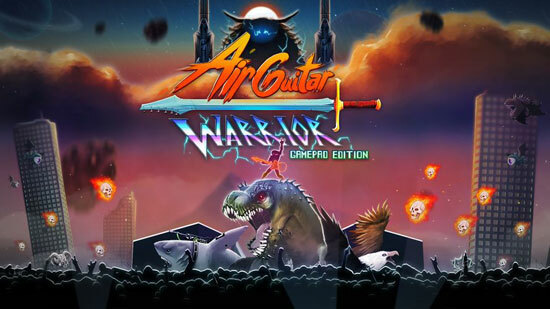 This is how Air Guitar Warrior: Gamepad Edition is born. 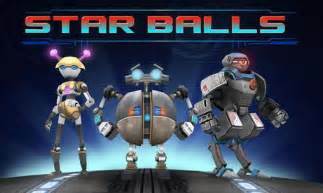 Star Balls is a simple mini-golfing game developed by Bolder Games. It features a story mode with 35 levels, 15 bonus levels, and a variety of power-ups that are basically required to move through the game. Various obstacles and objects such as portals, enemies, and shields will help and/or hinder you throughout each level. Overall, the game isn’t much more than a small, somewhat unpolished experience that will last you a few hours, but for five dollars it may be a worthwhile mini-golfing fix. Perception, developed by Deep End Games, is made up of developers who also worked on Bioshock or Dead Space. 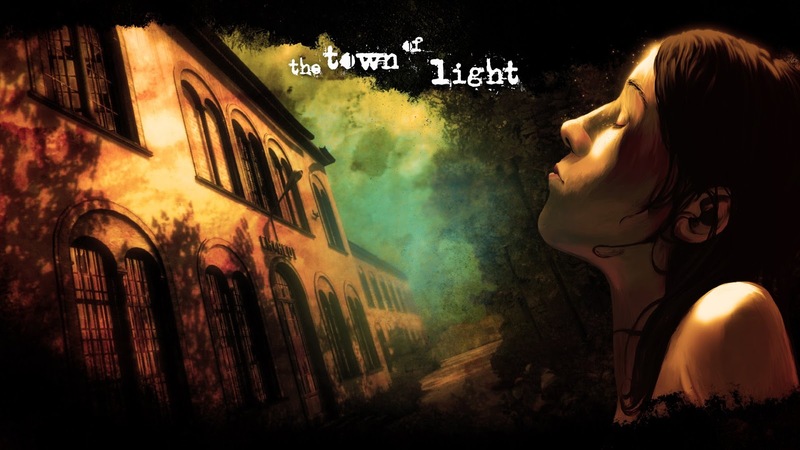 This speaks well of their curriculum and only for that, we expected much more of this in this first person adventure starring Cassie, a blind girl who enters the very source of his nightmares. As it could not be otherwise, we will face the investigation by direct order of the king, and what we will discover will be a plot of conspiracies, revenge, betrayal and hexes that has had in check, from the shadows, the regents of the country during the last years. What secret does the black swan hide? Why has the queen fallen ill? Who has stolen the little prince? Who is behind all this infamous chain of events? You can only clear these unknowns if you get to the controls of the new adventure point & click graph of Artifex Mundi. Welcome to Grim Legends 2: Song of the Dark Swan. 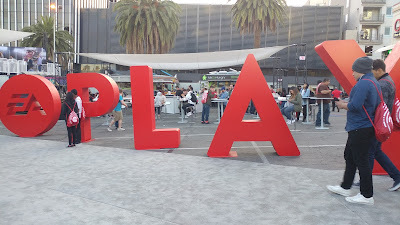 The following article comes from one of our top viewers and contributors that is live on location at E3. DoPeY5007 is providing us with some of his adventure out in LA and we give a special thanks to him! Be sure to follow him on Twitter. Continue reading for more about his Day 3 coverage! The following article comes from one of our top viewers and contributors that is live on location at E3. DoPeY5007 is providing us with some of his adventure out in LA and we give a special thanks to him! Be sure to follow him on Twitter. Continue reading for more about his Day 2 coverage! 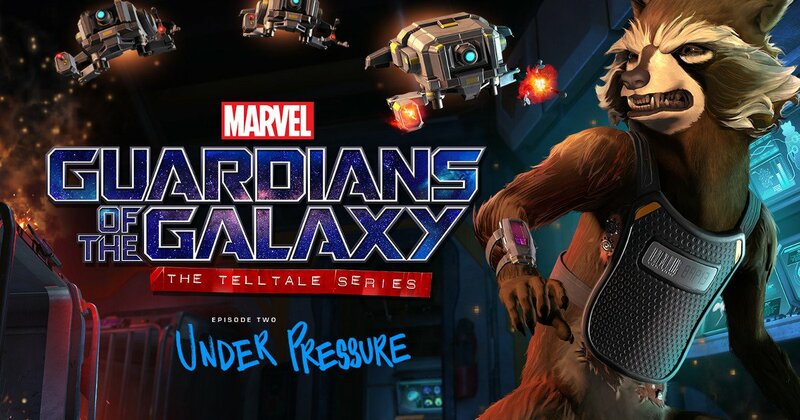 Marvel's Guardians of the Galaxy: The Telltale Series debuted a few weeks ago with a fun first episode, spectacular at times and very well written. With its second episode - titled Under Pressure -, Telltale demonstrates their ability to have the level of writing and script development. They have very few rivals in the current panorama of the video game genera. The following article comes from one of our top viewers and contributors that is live on location at E3. DoPeY5007 is providing us with some of his adventure out in LA and we give a special thanks to him! Be sure to follow him on Twitter. 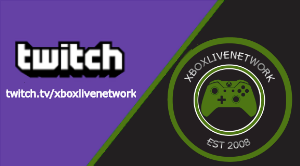 Continue reading for more about his Day 1 coverage! Now that Kholat arrives on Xbox one, I have been surprised to think about the few games inspired by the real stories that come to our console. This independent title is based on the so-called Diatlov Pass Incident, a mysterious event that took place in early February 1959 in the Mount Urals, where nine hikers lost their lives in strange circumstances on the "Mountain of Death" for reasons that still have not been able, to be explained. This event is actually known by fans of the paranormal, who link it with possible alien encounters or with the elusive yeti. 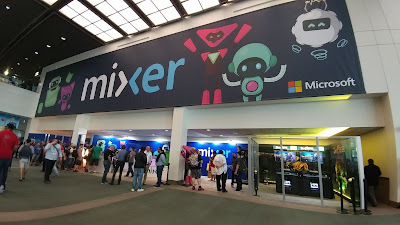 The following article comes from one of our top viewers and contributors that is live on location at E3. DoPeY5007 is providing us with some of his adventure out in LA and we give a special thanks to him! Be sure to follow him on Twitter. Continue reading for more! 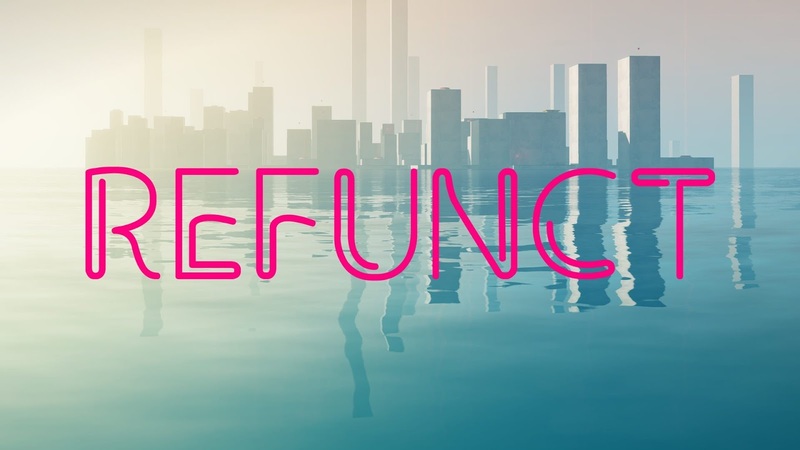 Refunct arrives on the Xbox One after its passage through PC to offer console users a relaxing and enjoyable experience in which to spend time jumping from platform to platform for about half an hour. Can such an extremely short game be appealing? Well surprisingly yes, and with it's low price becomes an interesting proposal to take into account. Almost 10 years have passed since 5th Cell developed the first version of Lock's Quest. The game was released for the Nintendo DS and, as is logical and usual, took advantage of the double screen and pencil playable level to construct turrets and walls, like any good tower defense that is worth. Also visually it was placed in the standard of the time that could be seen in the portable machine and, like the one who doesn't want the thing, almost a decade later, and taking advantage of the good reception that indies games and adaptations in this generation, the same studio bring s this fantastic game to the Xbox One. One of the saddest and at the same time most painful pages of Italian history of the last century was the lawful regulation of psychiatric hospitals that began in 1904. Thanks to it, this series of centers proliferated throughout the country at an alarming rate . They became prisons and places of torture where they concealed those supposed 'crazy' (who were usually political rivals, homosexual or simply rebels) from the eyes of respectable society. Thus, these psychiatric hospitals, also known as asylums, witnessed cases of unspeakable violence, events in which mankind seemed to have forgotten and in which only primacy abject cruelty and cruelty. 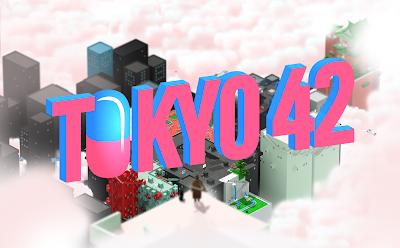 Tokyo 42 is a hyper-isometric open-world shooting game. Accused of a crime you didn't commit, you enter a world of murderers, deadly corporate intrigues and ... tactical cats. Turn the camera to see every angle of this miniature Tokyo craft while you discover a huge variety of weapons, secrets and stories. Shooting ability, ballistic physics, sneaky stealth, and crowding simulation play their part in this ultra-colored kinetic frenzy. An open world story mode for a player and a selection of multiplayer modes await you in this original, critically acclaimed action masterpiece. Heihachi and Kazuya Mishima are preparing to settle once and for all the great battle, that they have been keeping for years. And for the occasion, Harada and his team offer us, a robust and forceful delivery of the franchise Tekken, a seventh installment in which not everything shines as it could, but in the truly important knows how to expose his successes without his hand shaking. 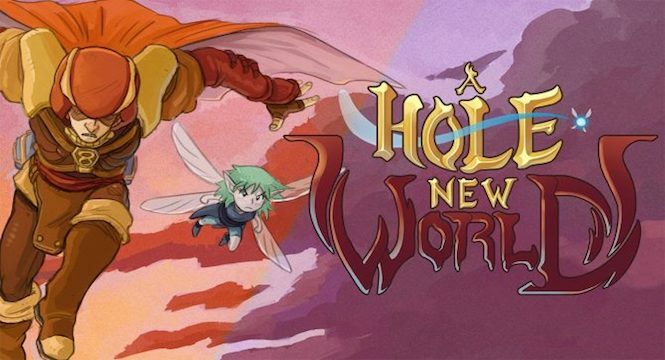 A Hole New World, developed by Mad Gear Games, is a classic 8-bit game. The city is being invaded by monsters from the Upside Down World! You, the Potion Master, must defeat evil all alone, with no tutorials or "Easy Mode" to assist you. You'll have to rely on the help of Fäy, your companion fairy, and your potions! Jump and shoot like they did in the good ol' arcade days. Fight enemies in your world and in the Upside Down World! Defeat gigantic bosses and acquire their powers! - Nintendo NES looks, modern playability! Refunct, developed by Dominique Grieshofer, is a peaceful, short first-person platformer about restoring a vibrant world. Neighborhorde, developed by Fermenter Games, is a couch co-op shoot-em-up where you and your team of friends use toys as weapons and game-changing superpowers to try to survive the attacks of evil robots and zombie Abe Lincolns. 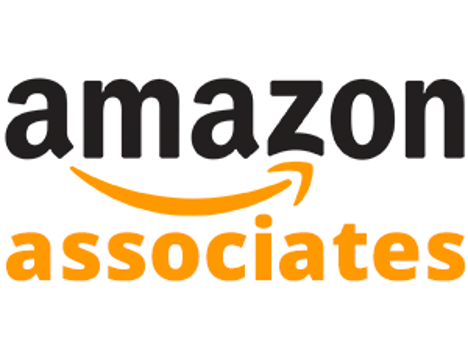 - Local, cooperative survival action with 1-4 players. TV-headed bots can help you while you wait for your friends. - Play as cute low-poly animal kids. So cute! - Tons of spooky enemies: Fight to survive against waves of enemies from your imagination like zombie Abe Lincoln your school’s creepy lunch lady. Boss fights too! 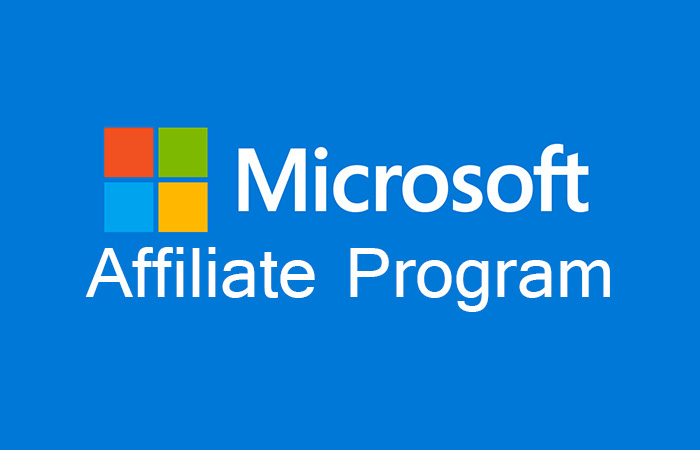 MuHa Games may be a developer that doesn't sound like much, because until now they had not gone from making flash games and interfaces to projects of other people. 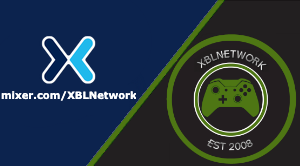 And it was born in 2010 as a project apart from its members, engaged in games like the last two games of The Witcher and Project Cars, among others. Now we speak the same language, right? The space exploration is an area that lately is hosting many games of very different genres. From the profound experience that Elite Dangerous proposes, to other alternatives that approach action, strategy or resource management, there is an amalgam of genres that have noticed new proposals. The roguelike are a type of game that have in medieval and fantastic a typical setting, but Rockfish Games has seen more potential in this subgenre of role and adventures. Everspace is a good example of this, where approaching the cold and inhospitable space, exploration and discovery take on a new meaning. By surprise, Haemimont Games, known mainly for their strategy games and real time, as well as for having created Tropico 3 and Tropico 4, offered us in 2011, The First Templar, the action game and cooperative role like Diablo, that didn't work very well, but that let us glimpse that the studio wanted to do new things, and that this genre could be one that they fancied to explore. A few months ago, we were confirmed with suspicion with Victor Vran.